In the study, 32 people age 55 and older ate about 57 grams of hazelnuts—2 ounces or about one-third cup—daily for 16 weeks. The findings, published in the Journal of Nutrition, are important because many Americans do not eat adequate amounts of either micronutrient. Older adults are at particular risk—lower concentrations of the micronutrients are associated with increased risk of age-related health problems including Alzheimer's disease. "This is one of the first times a study of this type has focused only on older adults," said co-author Alex Michels, a researcher at OSU's Linus Pauling Institute. 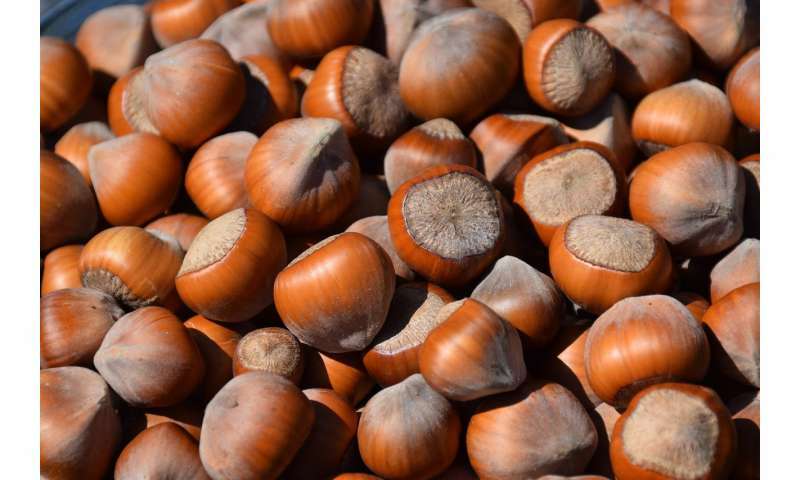 "We wanted to fill in a piece of the puzzle—can hazelnuts improve the nutritional status of older adults specifically?" 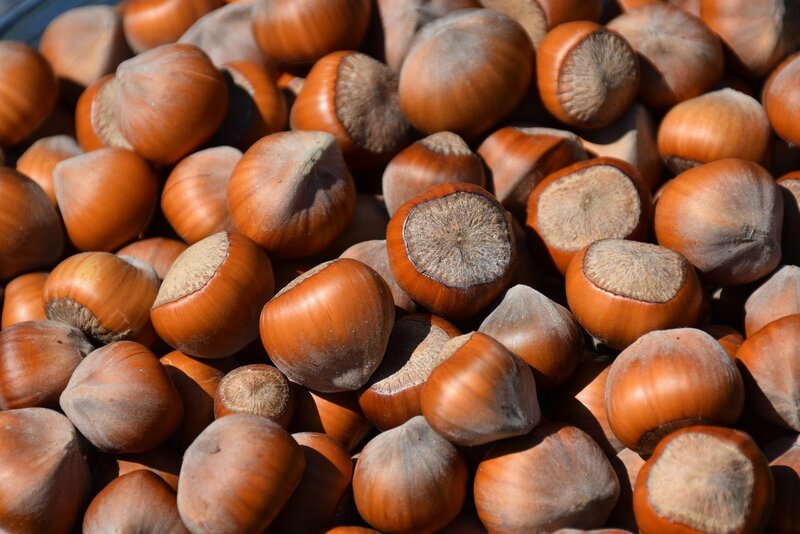 Maret Traber, the study's corresponding author, notes that she and her collaborators used a novel biomarker—an alpha tocopherol metabolite—to determine hazelnuts had improved the research subjects' vitamin E levels.